Discussion in 'Magazines' started by IndigoHomme, Feb 7, 2019. Perickles, zoom, amby and 1 other person like this. 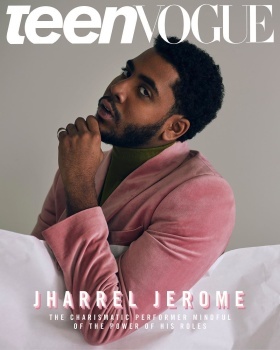 Teen Vogue may be woke. But I’m falling asleep. HeatherAnne, sixtdaily, MyNameIs and 4 others like this. I don't know who she is, but Joey King looks gorgeous! Best cover of the lot. That colour does wonders for her. Wish Yalitza's cover was styled better, and anyway it looks like they've trimmed her figure down. The rest of the covers don't interest me. 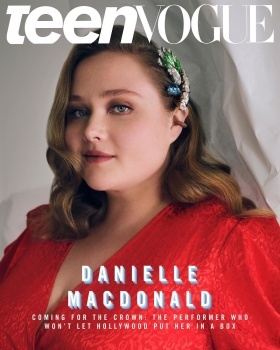 I actually like all covers, great choices and beautiful portraits. 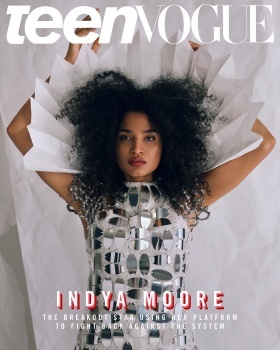 Indya Moore is a star. I wish this magazine's still on print so I can buy one of these covers. 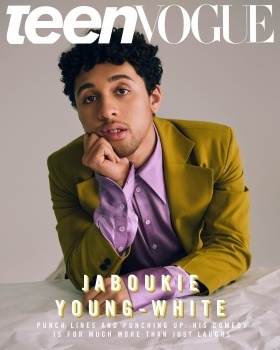 ITS NOT A MAGAZINE. YOU CANT BUY IT. it just a photo with a logo!